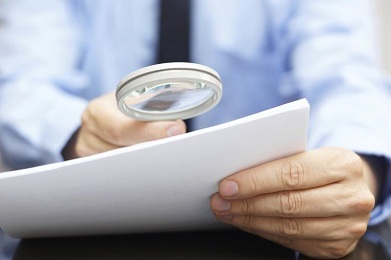 ASIC has adopted a tougher approach to limited and full AFSL applications and is actively investigating social media accounts, past employees and company records to assess the quality of responsible managers. The Fold Legal senior consultant Sonia Cruz says ASIC has become more rigorous in its assessment of licence applications across the board in the past 12 to 18 months. In some cases, the regulator is refusing to accept applications that do not contain all the required material. “If you don’t supply all the documents they ask for, then some analysts do reject applications and you need to resubmit a new application,” Ms Cruz told sister publication SMSF Adviser. This initial check can take up to four weeks, causing a causing significant delay for applicants. “It really depends on the analyst that you get at ASIC, as some of them are a little bit more flexible and they’ll point to you what’s missing, while others will just reject the application and you have to resubmit a new one,” Ms Cruz said. Ms Cruz warned that analysts look at internet sites and social media such as LinkedIn to assess character and verify past experience, contact former employers to verify experience and consult company records to verify financial information. Analysts also check for direct or indirect involvement in or association with other ASIC stakeholder and enforcement teams. ASIC also contacts external agencies, such as other local or international regulators, for information about compliance with analogous obligations in other regimes. “You need to provide ASIC with a submission that explains to ASIC how [you have] relevant experience with the financial products that you’re applying for,” Ms Cruz said.